Take a break, kick back your stress, and start planning your vacation holidays. It’s high time now to get yourself recharged, with a perfect relaxation of mind and body. 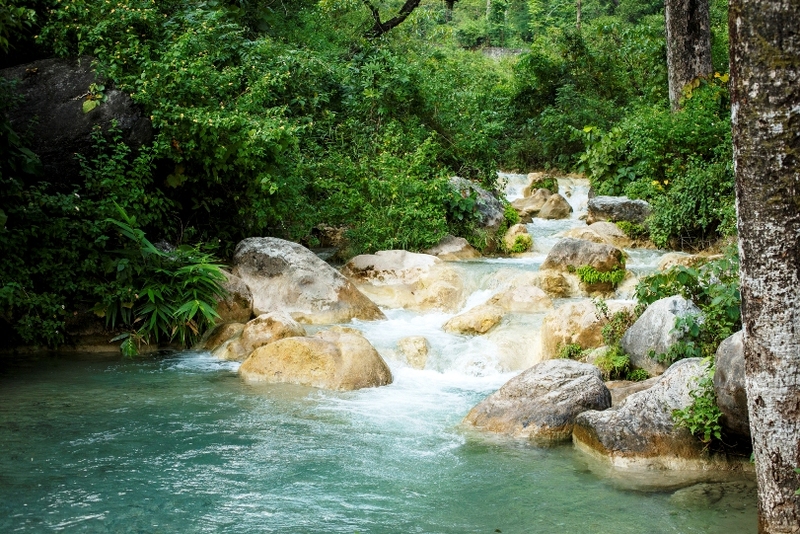 Plan out for camping in Rishikesh, to enjoy the ravishing beauty of nature and get invigorated. Book tours with Kesari and enjoy a wonderful trip. 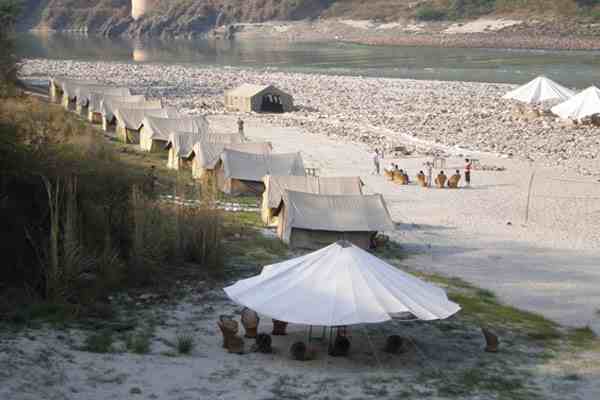 Nestled in the lap of Himalaya, Rishikesh is one of the well-known camping destinations in India. A lot of places are there in Rishikesh to sought out for camping. 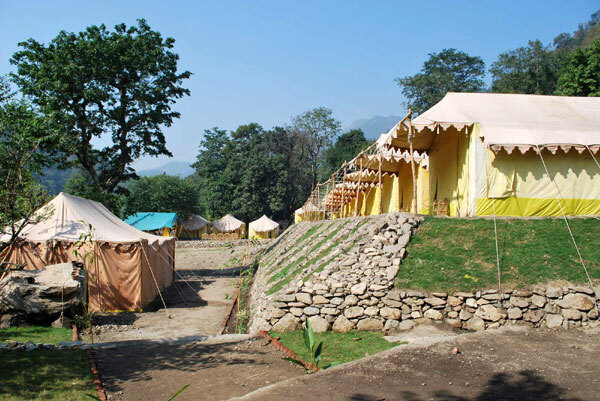 Camping in Rishikesh Valley will simply bewilder you with a tranquil environment and the surrounding scenic beauty. You will wake up refreshed with the melodious chirping of the birds, and take the thrill of the different water sports such as river rafting. Pay a visit to the Maggi point cliff to gather a magical experience. 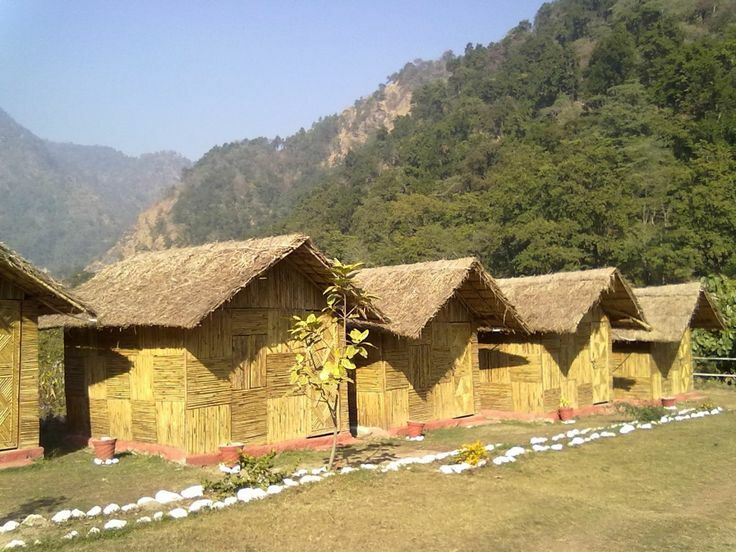 Camp Gold Coast is the popular beach camp in Rishikesh. To unwind yourself and, enjoy a serene atmosphere accompanied with a lot of exciting activities, this serves as the perfect place. Plan out a trip with Kesari tours and make sure to book a stay in this place once you reach Rishikesh. You will love the bonfire night beneath the blue sky. Enjoy beach games like volleyball, rafting swimming and a lot more to double up your excitement. Enjoy a memorable stay in this Sarovar Camp Ganga with the freezing cold atmosphere that engulfs the bank of river Ganga. Rafting, Trekking, steep rock Climbing, Rappelling and lot more activities are there to fill your heart with joy. Soak up the thrilling adventure and fun visiting this place. Nestled in Phool Chatti village, this camp falls on the way to Jumping Heights. If you are looking for a peaceful calm environment, then this is an ideal place to spend your weekend holidays. An enchanting camp fire will surely delight your heart and make your moments special with your friends. You can go for white water rafting, or play cricket, football, whatever your soul desires. Slow down your activities, leave behind your burden of work and start planning for a camping destination to get away from the pollution, chaos and city life stress.Quickly book tours with Kesari and embark on a trip to Rishikesh to enjoy a unique experience of camping. Feel the nature, and get the thrill of the adventure.